Rome has always been a fascinating city for most of us. I could say that because of the millions of people visiting Rome every year. It is ancient, huge and sprawling city which has the history of more than 2000 years and hence there is enough to explore in and around the Rome for months. 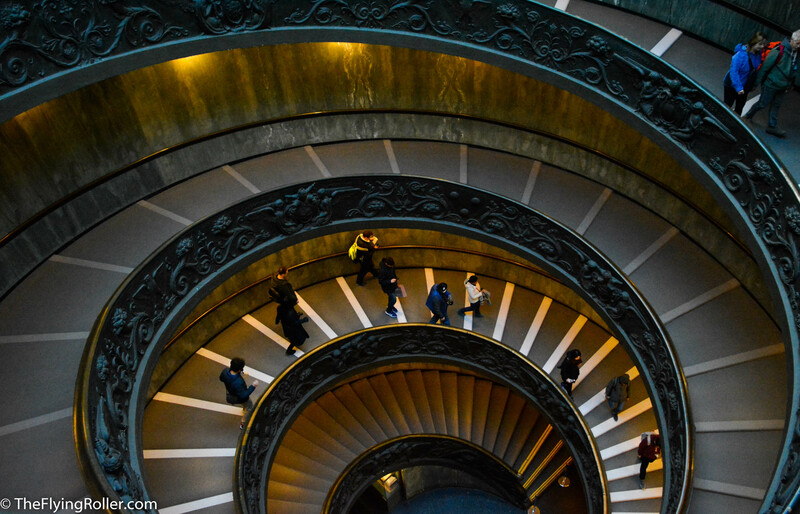 But when you are on a tight schedule and just have got three days to roam in Rome, then a smartly planned itinerary will aid you to see good number of sites. 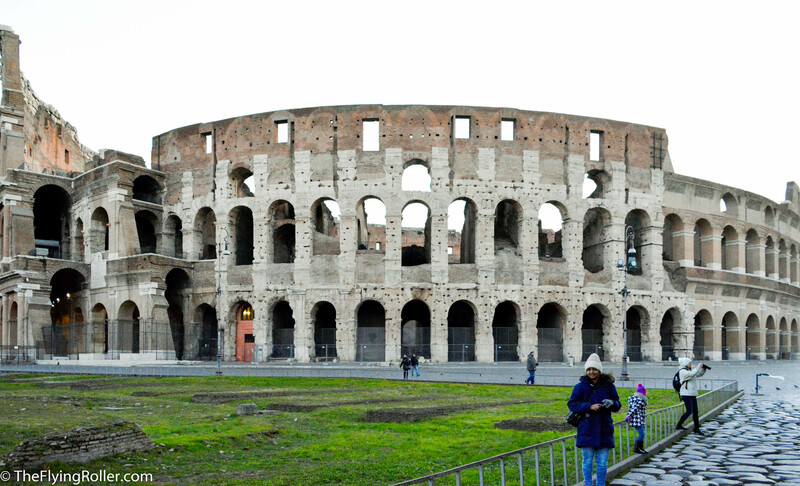 Start your day early and visit the magnificent Colosseum. Don’t waste your time waiting in the queue. If you have a Roma pass you can skip the line. As we were very early, there were not so many people around and we could get the tickets for underground tour as well. 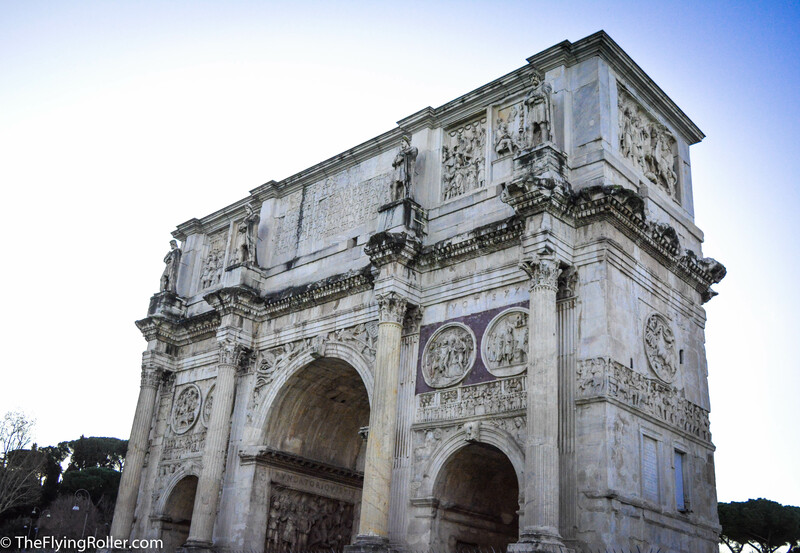 On the west side of the Colosseum, you can see the grand monument “Arch of Constantine” which was built to celebrate the victory of Emperor Constantine. 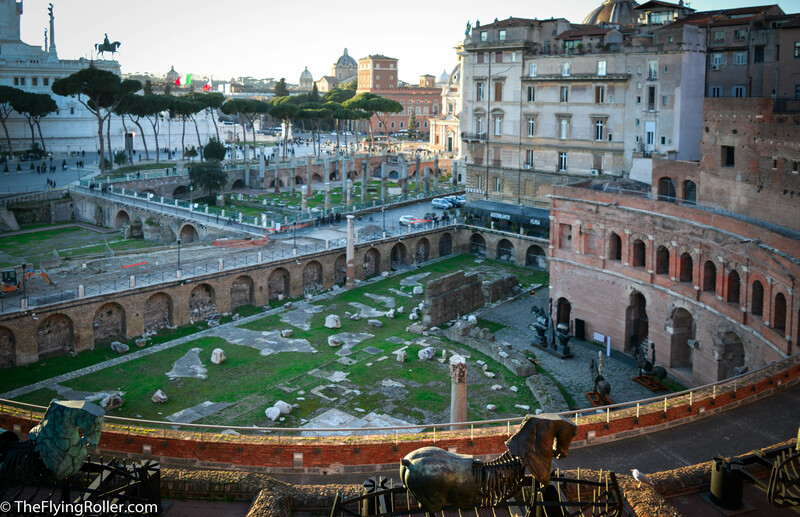 This is an ancient market place, which was once a grand downtown of the Roman Empire. Take a walk among the ruins where you can see temples, formal royal residence,arches, basilicas and government buildings and admire its splendidness. Palatine hill sandwiched between the circus maximus and the Roman forum was once a wealthy place, where the emperors and aristocrats lived. Climb the palatine hill, to see the remnants of opulent palaces and buildings. This market place is ancient shopping center, which might have hosted numerous shops in the same building and hence can be compared to modern malls. You can walk through the corridors and visualize those busy days when the market was still in use. Now It is well preserved and worth a visit. 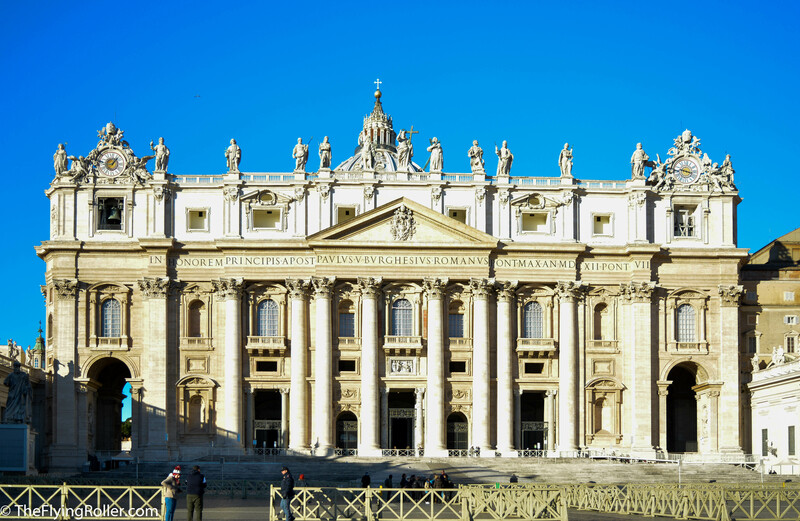 This beautiful basilica greets you with colourful mosaics, frescos, relics and statues, which is definitely a feast to the eyes.Unlike most of the other places, the entry is free. We started our second day as early as possible and could reach the basilica before 7 am. Believe me there was no queue and we were the first to enter. We bought tickets to climb the dome and had a complete vista of the whole city unfolded in front of us. If you don’t have the tickets then be prepared to wait in a long queue. As we did not purchase the ticket we skipped the Vatican museum for the day and directly hopped to the St Angelo’s castle. St. Angelo’s castle was initially built as Mausoleum for the emperor Hadrian and for his family members and now a museum with fine collections. This beautiful monument with an angel at the top is located on the bank of river Tiber is a lovely sight. It is a huge and marvellous Piazza, with Bernini fountain at the centre depicting the four rivers and will be bustling with tourists. You can sit in a café, enjoy your espresso or savour a gelato. Climb the Capitoline hill to admire the finest collection of statues and artworks. One of the main attractions here is sculpture of Romulus and Remus along with the wolf. As we skipped the Vatican museum on the second day, arrived very early on the third day and stood in the queue that was relatively small compared to previous time. We were so excited to see the renowned museum that was filled with sculptures, paintings, relics and artifacts, which are dated from ancient age to modern era. 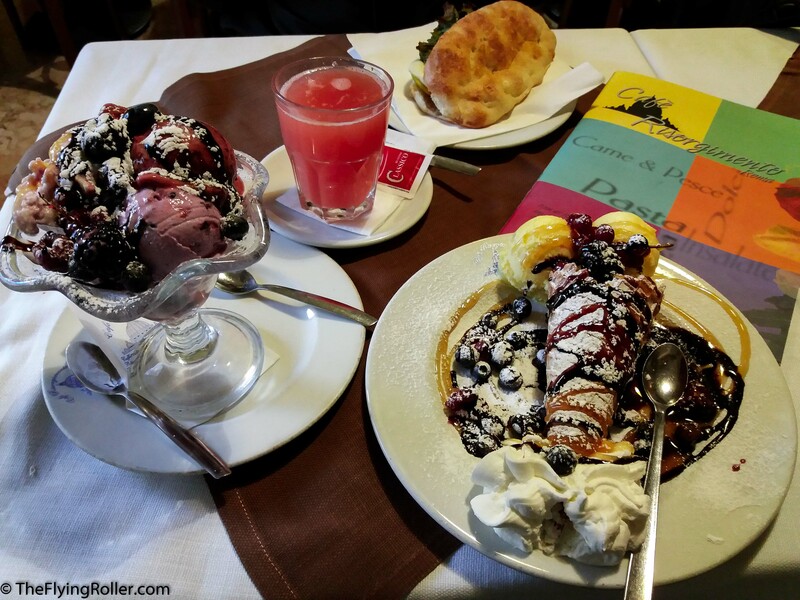 This charming locality of Rome will take you among the cobblestone paths, Ivy covered buildings, and narrow sideways with lot of pizzeria and cafeteria all around. Explore its busy streets which lie along the river side of Tiber. 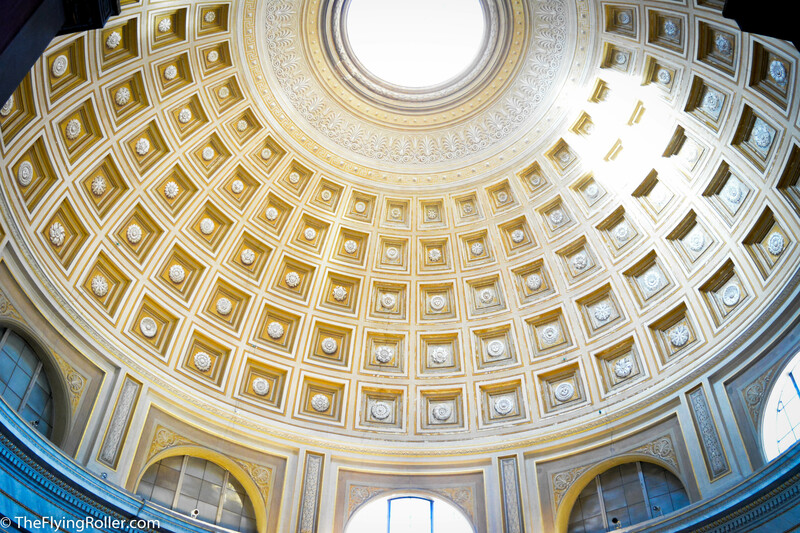 Pantheon is an ancient temple, now turned into a church. Main attraction here is a big dome with an oculus at the center which acts as a window to the entire building. 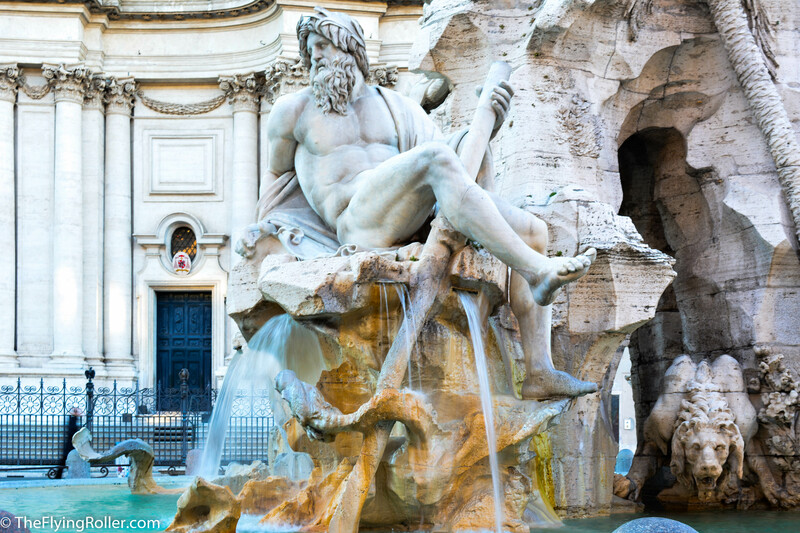 A beautiful ornate Trevi fountain will make you wow. 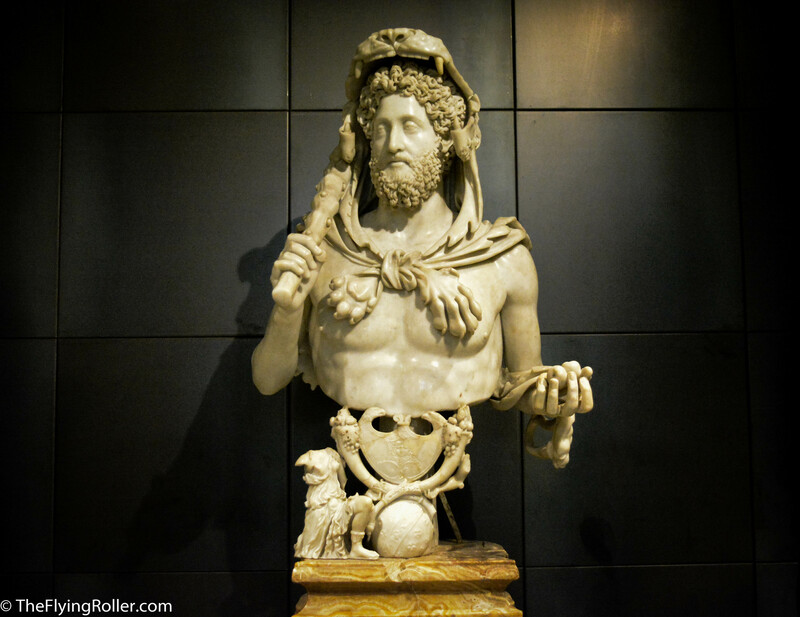 A tradition says that if you toss a coin then it is likely that you will come back to Rome. So this place will be overrun by tourists who will be busy in tossing the coin and taking the selfies. Few steps away from the Trevi fountain, Piazza di Spagna a stunning square with Spanish steps can be seen. Though it will be overcrowded, give it a try when you are roaming nearby.